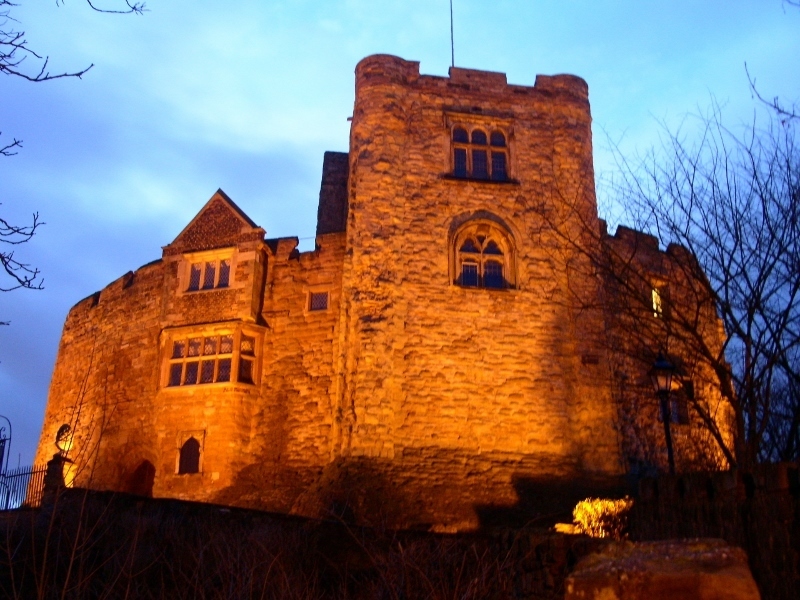 There will be spooky goings on at historic Tamworth Castle in Staffordshire when Halloween is celebrated at the town's iconic building. Late night vigils, children's evening spooks, and daily creepy activities are among the hauntingly good fun taking place at Tamworth Castle this half term, between October 27 and November 2. Halloween promises to be a great time to discover and explore the ancient castle and encounter some of the resident ghosts said to haunt its walls. The popular attraction will again be inviting visitors to take part in a variety of Halloween-themed activities for all ages this autumn. The spooky activities start on October 27 with a children's Halloween evening hosted by the Friends of Tamworth Castle. This popular event invites children of all ages to get dressed up in their spookiest costumes and enjoy the ghostly goings on around the castle. Pre-booking is essential for timed slots between 5pm and 8pm. Admission for the Halloween evening is priced at £8 for adults, £6.50 for seniors and £6 including a free pumpkin lantern for children aged three and over. Children under two get in free of charge but without a lantern. 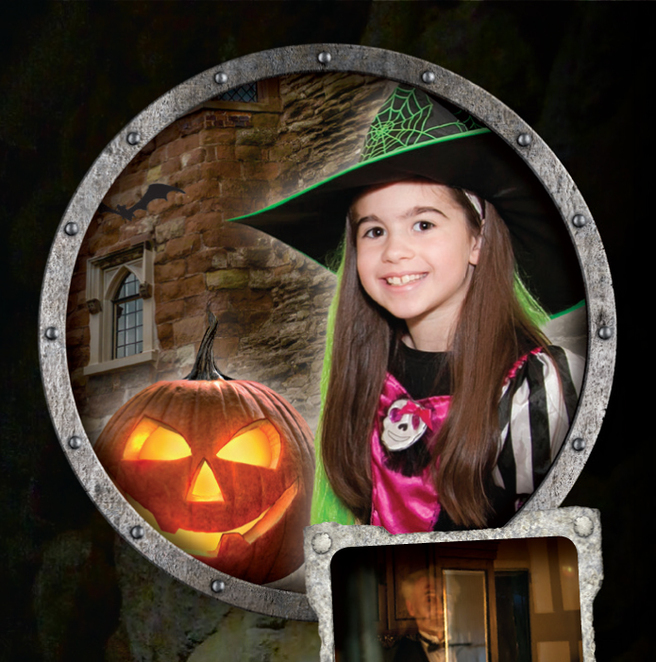 Tamworth Castle's popular Haunted Castle returns between October 28 and November 2 for a week full of ghostly fun. Visitors are invited to encounter a series of creepy characters and activities as you tour the castle. No pre-booking required and normal castle admission prices apply. For the serious ghost hunters there is a separate 'All Hallows' Eve' Ghost Search on October 31, where people can participate in a ghost walk around the castle and experience vigils in the reputedly haunted rooms. Cameras and camcorders can be used to capture those spine-chilling moments. The event, which is only available for those aged over 18, starts at 8pm, finishing at midnight and is priced at £28.50 per person, including tea, coffee and cake. Soft drinks will be available for purchase on arrival. Councillor John Chesworth, Tamworth Borough Council's Cabinet member for Culture and Operational Services, said: "Tamworth Castle is the perfect setting for a spooky Halloween experience. The castle offers something for all ages, from activities during the daytime, to a special family evening of spooky dressing up and pumpkin carving. For the brave and not easily spooked, the ghost search is an opportunity to be part of vigils, attempting to contact the castle's ghosts in the reputedly haunted rooms. Get your tickets now, if you dare!" Information and admission prices for all events are available at www.tamworthcastle.co.uk. Tickets are available at Tamworth Tourist Information Centre in Marmion House, Lichfield Street, Tamworth, B79 7BZ. Tel: 01827 709618.